The city is its people. These conversations are an opportunity to meet in a safe space and discuss civic issues that are near and dear to our hearts. Bringing together individuals and organizations from across the city, we will explore “What Will It Take” to enhance and amplify the parts of our city that we are already proud of, and how to create more space for happier, healthier, smarter and safer qualities of life for our citizens. Synapcity connects people who want to have a positive impact in the city, and as a third-party convenor without political agenda, we can offer space and support to other organizations who work tirelessly in this great city and bring in the voices of the city’s people. What is a youthful city? Imagine living in a city that is deeply connected and dynamic. Its citizens are open and curious, and work together across communities. The culture encourages creativity and the infrastructure is playful. It is a society where everyone feels that they belong. 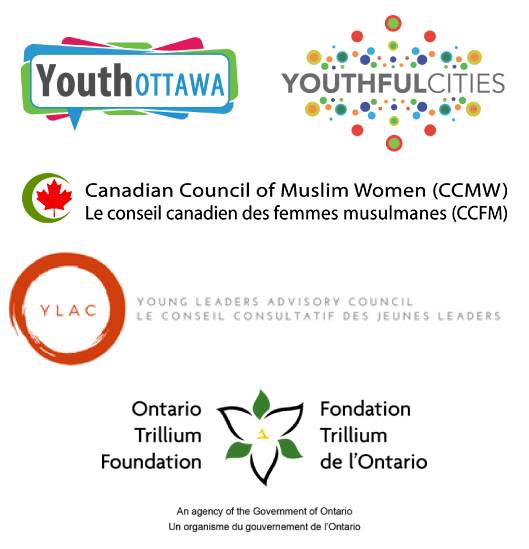 Drawing from the research done by Youthful Cities, together we will examine some examples from around the world and some dreams from Ottawa’s youth to identify what might be needed for Ottawa to become a Youthful City. Coffee/Tea and breakfast is included with your registration. Please consider a donation to keep our programs inclusive. What Would It Take for Ottawa to be a Youthful City is happening on Thursday, March 28, 2019 from 8:30 – 11:30 am at Jean Pigott Hall, City Hall (110 Laurier Ave. West).